Our discounts are broken down by the quantity of matching shirts or coats ordered. This is for straight or customized sizing. 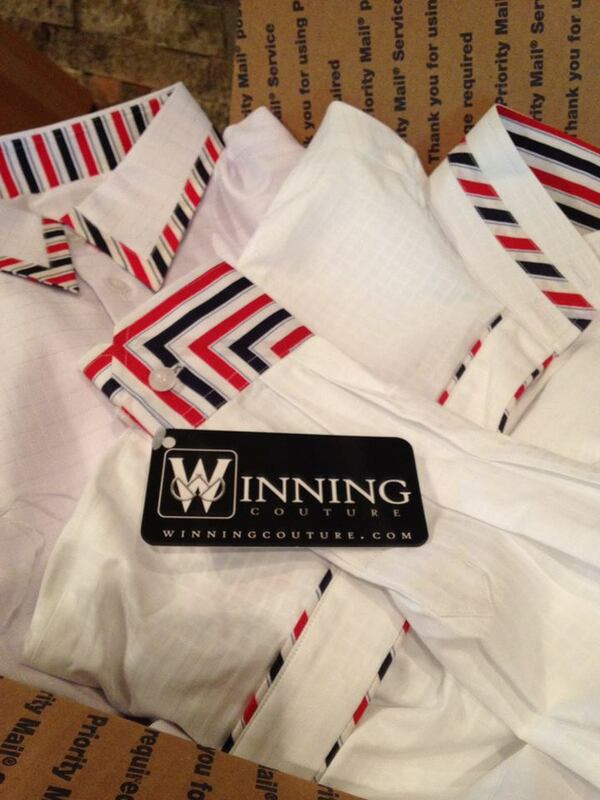 Get your team dressed to win with WINNING COUTURE.